Melancholic with effortlessly smooth vocal runs, this is a song that’s sure to get under your skin and keep you hooked. 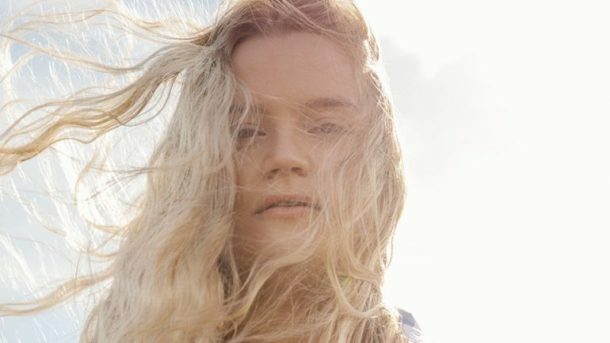 It’s clear CHARLOTTE is a powerhouse vocalist with a tight pop sensibility and spirit to match it. I’m looking forward to hearing what comes next for her!